If you are concerned about the appearance of your teeth, then dental implants may offer the perfect solution. They can help give you the confidence to smile again. With recent technology breakthroughs the process of getting dental implant in Melbourne is not always invasive or complicated. Whether you have missing or damage teeth, or want to prevent the need to wear dentures, you should learn more about dental implants. Essentially, implants are replacement tooth roots made of titanium, which are placed into your jaw. They provide a foundation for the attachment of removable replacement teeth, or to secure permanent teeth. When the root or nerve of a tooth is damaged, an implant is a perfect solution. The first step in getting a dental implant is consulting with your dentist. After a full examination, your dentist can determine if you are a suitable candidate for a dental implant. This initial consultation will include x-rays to look at the specific areas that will support an implant. If the dentist believes that there is enough room for an implant, the patient move forward with the procedure. The attachment of a dental implant is a surgical procedure. It is attached directly to your jawbone. The recovery time for this surgery will vary, depending on the scope of the implant. For example, there are single implants and multiple implants. When you only need to replace or save a single tooth, a single dental implant is used. It is inserted into the jawbone. An existing tooth may be restored with a dental crown will be created to match your existing teeth. 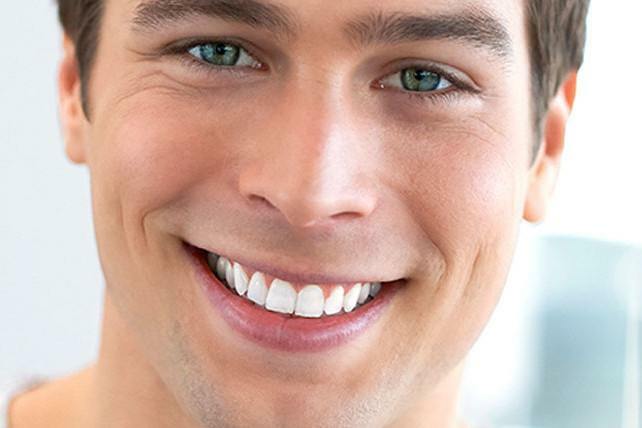 In the event that you need several dental implants to replace multiple teeth. Multiple dental implants are sometimes used to secure dentures or bridges. This creates a more comfortable replacement for missing teeth. 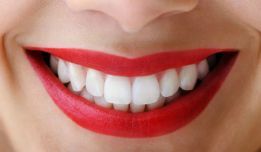 If an entire set of teeth needs to be removed, such as all the top teeth or all the bottom teeth, then an implant may be set deeper in the jaw, to support a complete denture. The price of the dental implants will depend on the material used, the number of implants, and other specifics of the surgery. 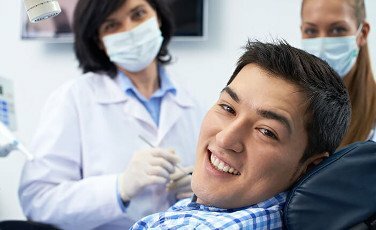 When you meet with your dentist, he or she should go over all the costs involved in the procedure. If you have private health insurance, then a portion of the surgery may be covered. This will depend on the type of insurance and coverage that you have. Your coverage may also depend on whether the surgery is cosmetic or restorative. 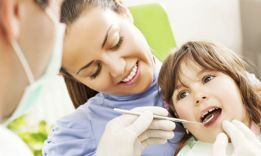 If the dentist deems the procedure to be optional, then your insurance might not cover the full cost. There are numerous advantages to getting a dental implant. The main benefit is that the implant can help improve the appearance of your smile. It will feel like your own teeth. And, because they are designed to fuse with your jawbone, they will become permanent. Those are not the only benefits. You will also find that it is easier to eat with dental implants than with dentures. Dentures can slide around, which can make it difficult to chew food. The use of dental implants can also improve your oral health. You will not need to reduce the size of your other teeth, as you would need to do with dental bridges. Dental implants are durable, lasting for years. With proper care, you may even be able to keep your dental implants for life. They are convenient and comfortable, especially when compared to dentures and dental bridges. In addition to the information already provided, you might have a couple of questions about dental implants. Here are the most frequently asked questions about dental implants. If your question is not covered, then remember to ask your dentist during your initial consultation. Discomfort is rarely reported among patients. While you may experience moderate discomfort immediately following the surgery, this will generally pass within a day or two. This simply due to soreness around the site of the surgery. Sometimes, dentists will recommend that you take over-the-counter pain medications, such as over the counter pain medication, to reduce any minor discomfort or aches. Dental implants do not require any specific care, other than regular dental check-ups. 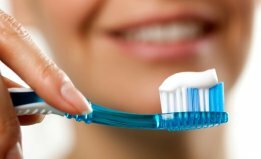 You will continue to follow proper oral hygiene habits, including proper brushing and flossing techniques. Your dentist will also likely recommend that you use an antibacterial mouthwash to help prevent infection. Can You Use One Dental Implants to Replace Multiple Teeth? No, you cannot use a single implant for multiple teeth. 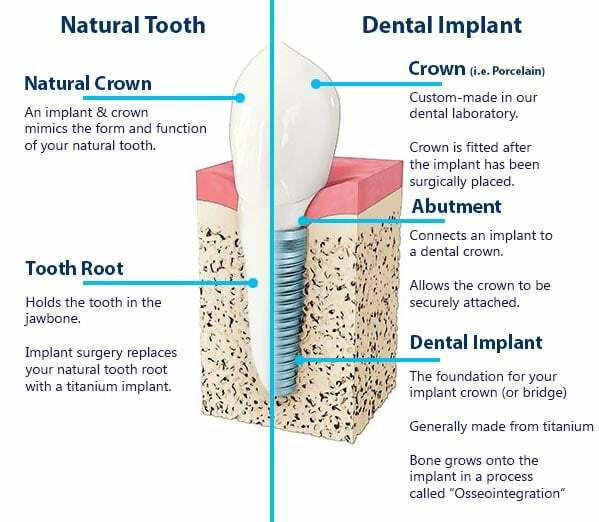 Each implant will has the ability to hold one crown. Two implants are required to secure a partial bridge or a full dental bridge. To secure an upper or lower denture, four to six implants are used. The dental implants will generally last between 5 and 15 years, depending on your oral hygiene routine. Though, some people can keep their implants for a lifetime. It really depends on how you care for your teeth. When the surgery is performed, anaesthesia will be used to sedate the patient. You will not experience any pain during the procedure. After the surgery, as the anaesthesia begins to wear off, you may experience minor discomfort or pain. As mentioned, over-the-counter pain relievers can help treat these minor aches. Any swelling that you experience should go away within one to two days. A cold compress may be used to help treat the swelling. Additionally, your head should be elevated while lying down. Most dental implants are fixed, but you can get removable dental implants. Your dentist will explain the advantages and disadvantages of both options. You should carefully consider which option provides you with the best outcome and discuss this with your dentist for their opinion.